The CCMN was invited to take part in an exchange with German community media at the annual congress of the BFR (Association of German Community Media) taking place from 8-11 November 2018 in Chemnitz. 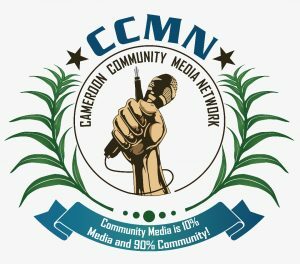 The CCMN - Cameroon Community Media Network has over 70 registered members and over 90 regularly contributing journalists in the South-West, North-West, West and Littoral regions in Cameroon. 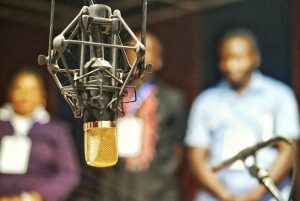 The CCMN focuses on the development of the Community Media Sector in Cameroon and the establishment of peace and conflict-sensitive journalism as alternative to conventional reporting.